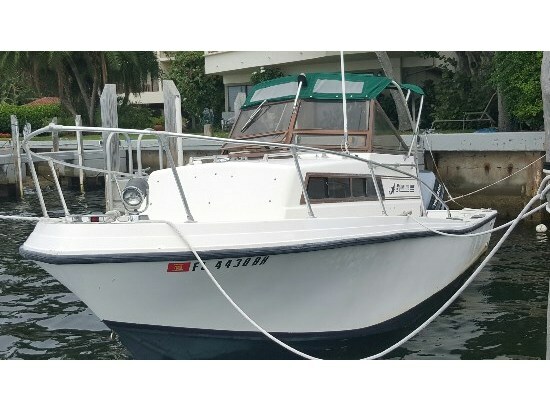 1980 Mako 238 Your Classic MAKO For Your Adventures A famous Mako model for you. This original owner purchased her from the Al Grover's showroom. Always operated and serviced with pride and care. 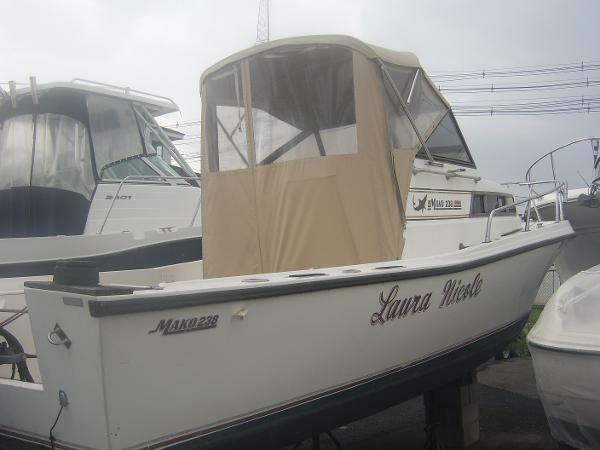 Repowered in 1990 with a new Yamaha 225 EXTD. 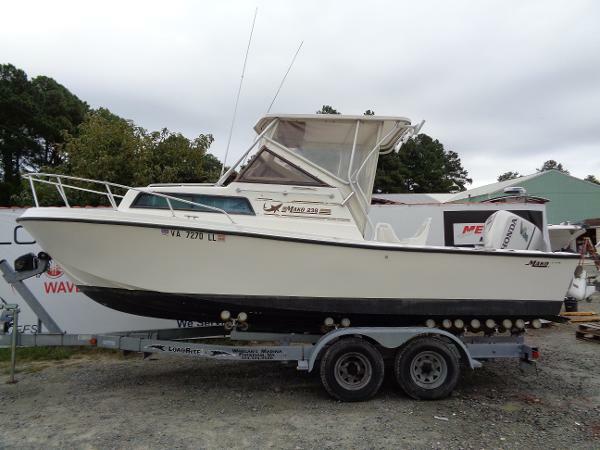 Get fishing now aboard this classic dream machine.